Alfred's Basic Piano Library: Praise Hits fills the need for contemporary Christian music to be used as supplementary pieces for students. Soon after beginning piano study, students can play attractive versions of the best-known worship music of today. 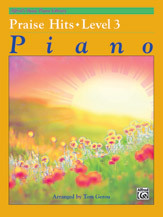 This book is correlated page-by-page with Level 3 of Alfred's Basic Piano Library: Lesson Book 3. 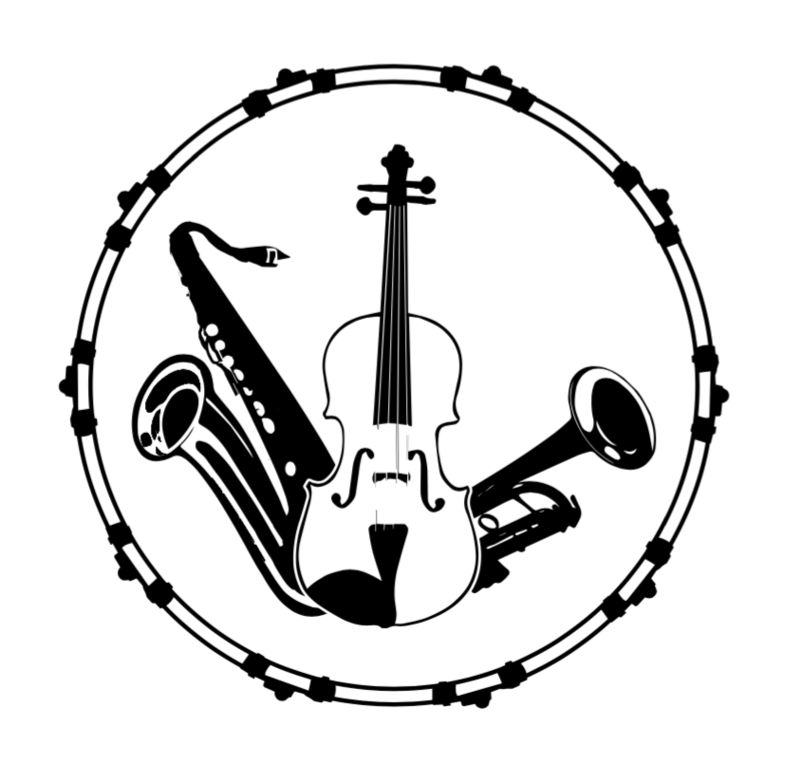 When pieces from the Praise Hits book are assigned in conjunction with the material in the Lesson Book, new concepts are reinforced in a fun and motivating way, increasing the student's interest in piano study. Titles: 10,000 Reasons (Bless the Lord) * Everlasting God * From the Inside Out * Hosanna * In Christ Alone (My Hope Is Found) * Indescribable * Jesus Messiah * Mighty to Save * One Thing Remains (Your Love Never Fails) * The Stand * Your Grace Is Enough.